Houses & Homes VA: Is Qualifying for a Mortgage Getting Easier? This survey revealed that more lenders report that mortgage lending standards across all loan types are easing. 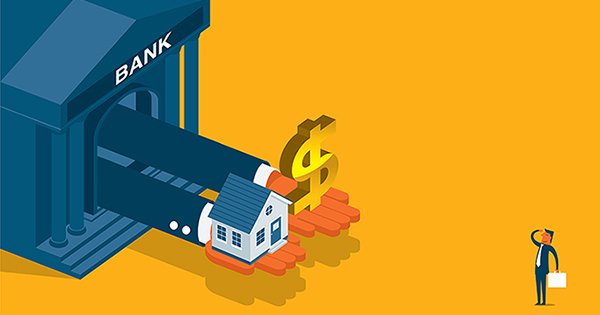 The survey asked senior mortgage executives whether their company’s credit standards have eased, tightened, or remained essentially unchanged during the prior three months. The gap between lenders reporting easing as opposed to tightening over the prior three months jumped to approximately 20%. This represented a new survey high of "net easing." In addition, the share of lenders who expect their organizations to ease credit standards over the next three months also ticked up this quarter. Doug Duncan, senior vice president and chief economist at Fannie Mae, addressed this easing of standards: "For the first time in seven quarters, we see a pronounced increase in the share of lenders, particularly medium- and larger-sized lenders, reporting on net an easing of credit standards … This is a significant result in light of public discourse on credit availability and standards … Overall, we expect that lenders' tendency toward easing credit standards, together with relatively low mortgage rates and a strengthening labor market, will continue to support the housing market expansion." If you are a first time buyer or a current homeowner thinking of moving up to a bigger home or buying a vacation home, now may be the time to act. Mortgage lending standards are beginning to ease and interest rates are beginning to inch up.